Keto is so much more than a weight loss diet so if your goal is not losing weight, the diet can still be for you. Keto can improve many lifestyle factors such as energy levels, mood, mental clarity, exercise endurance, and overall health and wellness. 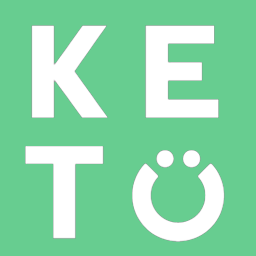 Keto is also able to target two of the most common contributors of many chronic diseases; insulin resistance and inflammation. That means that following this diet can not only improve your overall health but also help prevent many common diseases.